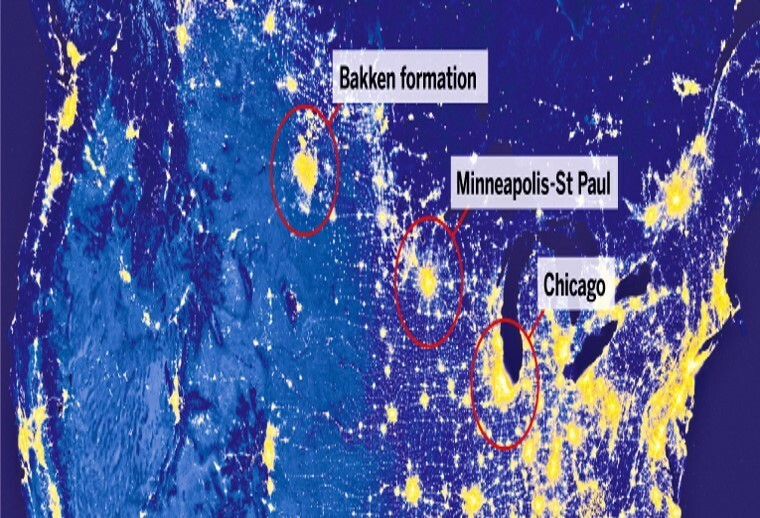 Every day oil and gas operators are flaring and venting massive amounts of natural gas. This releases an estimated 400 million tons of CO2 into the atmosphere each year. Thess emissions cause real environmental harm, particularly in the world’s most delicate eco-systems. For example, 42% of all black carbon in the Arctic comes from global gas-flaring. Meanwhile, these practices waste vast amounts of a precious resource: energy. The World Bank Global Gas-Flaring Reduction partnership estimates that around USD30 billion of natural gas is wasted through flaring each year. The United States has now become the 5th largest gas-flaring country in the world from a very low base. On the back of the shale gas boom, around USD1 billion of natural gas is being flared in the Bakken formation of North Dakota alone. That is enough gas to power every home in Washington DC and Chicago – for an entire year. VERDIS Synthetic Fuels is commercializing a patented Gas to Diesel (GTD) technology which converts natural gas directly into ultra-clean, market-ready diesel. This will provide three key benefits. VERDIS GTD units will finally provide oil and gas operators with a profitable alternative to flaring and venting. Access to 3 quadrillion cubic feet of the worlds’ known gas reserves is difficult to access due to remote locations or limited infrastructure. This gas is deemed “stranded.” By avoiding the need for costly pipelines, our mobile solutions will open up these gas deposits. Many countries have plentiful natural gas but limited domestic diesel refining. VERDIS technology will provide such countries with a cost-effective fast-track to an in-country strategic fuel reserve.